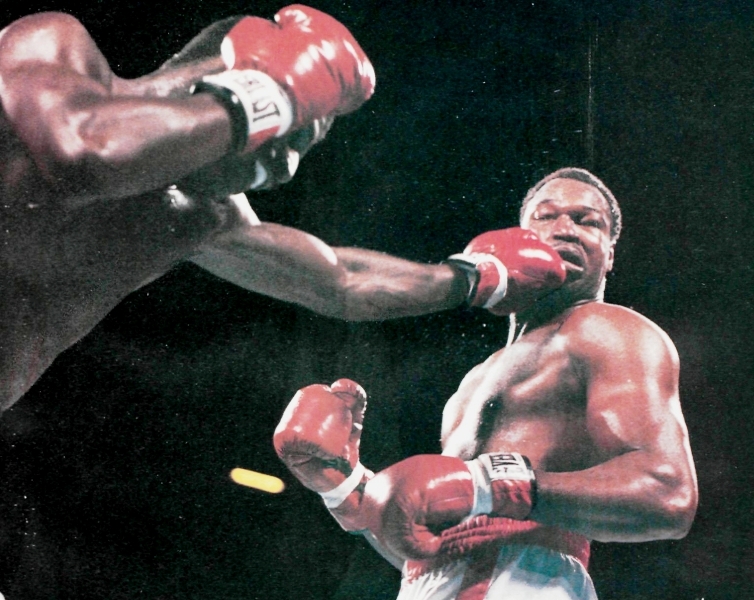 In March of 1985, heavyweight champion Larry Holmes scored a tenth round stoppage of undefeated contender David Bey and then immediately announced that he was done. As in, finished. Retired. 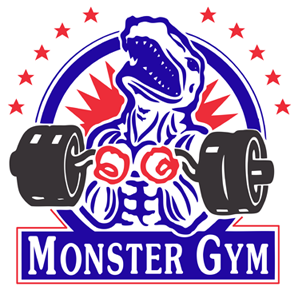 No longer the king of the heavyweights. “That’s it,” he said after adding consecutive win number 47 to his flawless record. It was his 19th straight championship victory since taking the WBC belt from Ken Norton back in 1978, adding to the longest uninterrupted streak of title wins for a heavyweight champion since Joe Louis. But Louis was not the legendary figure from the past fight fans were thinking about at the time. Instead, 47-0 had people thinking about 49-0. 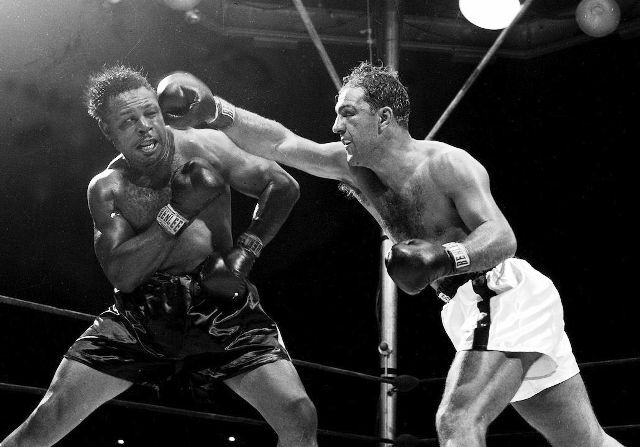 And the late, great Rocky Marciano. Win number 47: Holmes batters Bey. But few expected that to happen. Despite Larry’s insistence that he was ready to walk away, it was obvious he had his eye on Marciano’s record, which made his statements about retirement impossible to take seriously. One minute he was declaring the Bey fight was his last, the next minute he was leaving the door open, indicating that for enough cash, maybe another fight or two was in the cards. 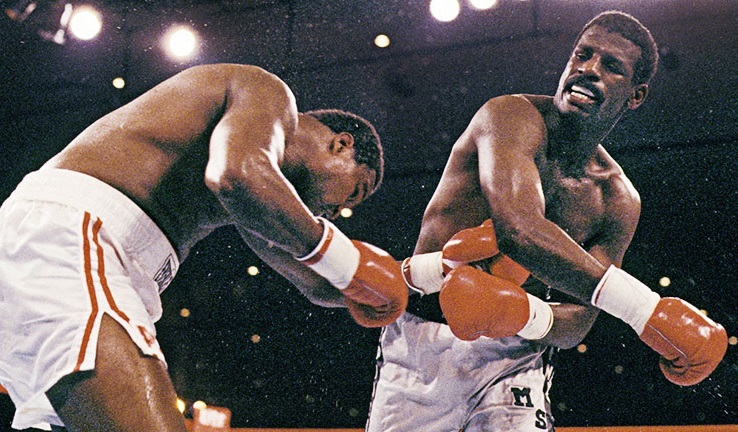 Spinks (right) defeated Qawi in 1983 to become the undisputed champ at 175. Little people? Interesting. Did the champion have someone in mind who fit that description? Well, yes, as a matter of fact, he did, and he went on to negotiate through the media, noting that $3 million dollars was his asking price to defend against undefeated light heavyweight champion Michael Spinks. Archie Moore, who had failed to dethrone Marciano, didn’t like Spinks chances. 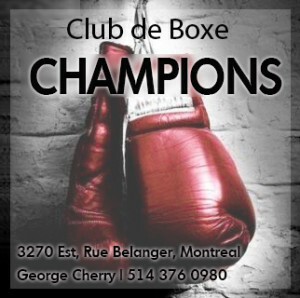 After all, no light heavyweight world champion had ever succeeded in taking the heavyweight title. Such Hall of Fame pugilists as Billy Conn, Archie Moore and Bob Foster had all tried and failed and no one was yet talking about Spinks in the same breath as those former greats of the 175 pound division. 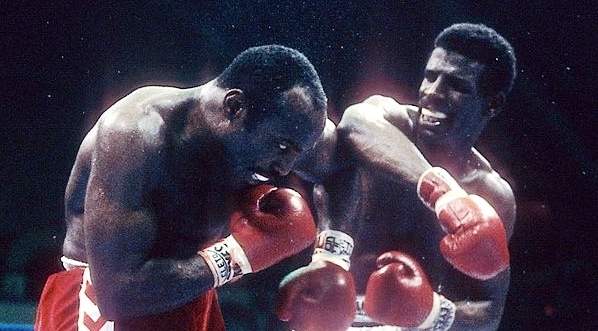 Moore himself compared Holmes vs Spinks to a smash ’em up derby between an 18 wheeler and a Volkswagen. But while the match was indeed historic, it was far from memorable. The challenger had bulked up from 175 to a muscular and solid 199 pounds and his quickness, off-rhythm movement and ability to throw punches from unexpected angles gave the champion all kinds of trouble. As a result, Holmes simply couldn’t get his punches off and fight fans got 15 rounds of cat and mouse. 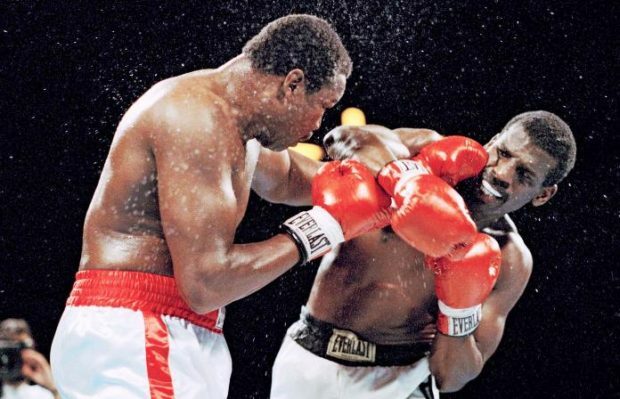 Some gave the veteran points for being the aggressor as, round after round, he tried in vain to walk Spinks down, but others, including all three judges, gave the challenger credit for avoiding Larry’s shots while landing the cleaner blows. 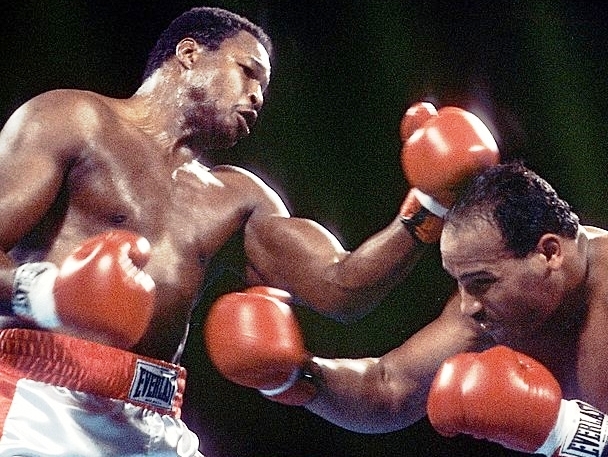 And just like that Larry Holmes’ undefeated record, his heavyweight title, and his ambitions to break Rocky Marciano’s record were up in smoke. 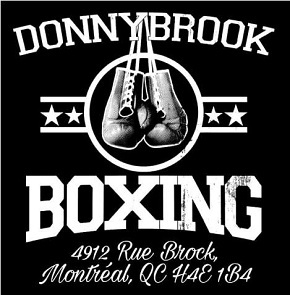 Spinks connects on the ageing champ. 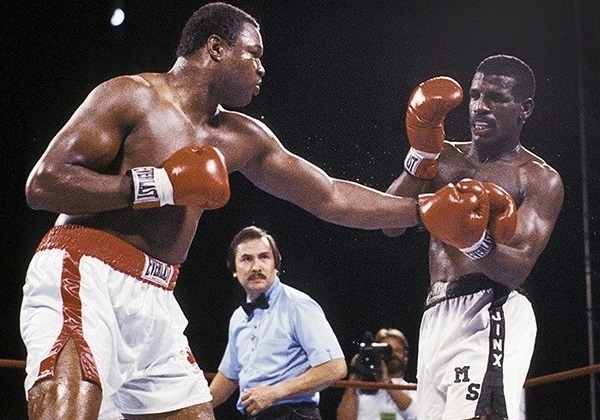 But if Holmes vs Spinks didn’t provide much in the action and excitement department, the now former champion made up for it with some fireworks at his post-fight press conference. Rarely has any champion been more candid or more caustic as when Holmes unleashed a tirade of pent-up bitterness at both the press and Marciano’s family. It was an extraordinary display as Larry held nothing back, his words having far greater impact that night than his fists. Holmes struggled to land clean shots on his awkward challenger. Classy stuff. The ugliness of the scene seemed to dawn on Holmes as he was speaking and seconds later he stated that Marciano was “one of the greatest fighters of all-time,” that he would have “loved to have met him,” and that he was “very sorry” if he hurt anyone’s feelings. But the damage was done. The harshness of Larry’s words have echoed through the years since; his statements about Marciano’s greatness have not. Yet again Holmes stated that he was finished, done, retired, and that despite everything, he was leaving boxing with his head held high. 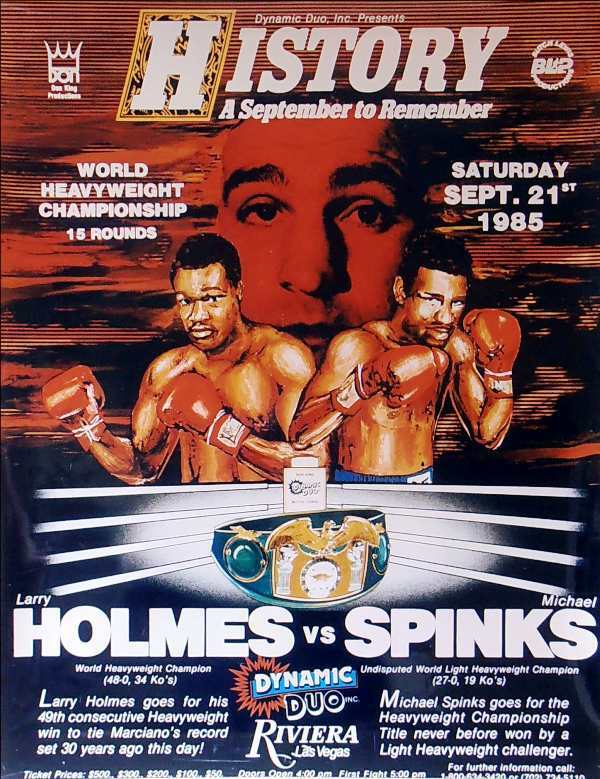 But, like all the other times, it didn’t stick and six months later a Holmes vs Spinks rematch was announced. And in the build-up to the return, the former champion, who prided himself on always “telling it like it is,” once again let his mouth utter the kind of public comments that could only lead to bad karma, stating that the judges who scored the first match “must have been drunk.” Thus no one, including Larry, was shocked when another close decision went against him and Spinks retained his title, despite the fact that this time most thought Holmes deserved better. Holmes performed better in the rematch but the judges scored it for Spinks. For those who had admired the skill, courage and determination of “The Easton Assassin,” and who remembered the long, difficult journey he had undertaken to go from being a sparring partner of Ali and Frazier to establishing himself as one of the best heavyweights in the history of the sport, it was a sad ending to an otherwise impressive career. 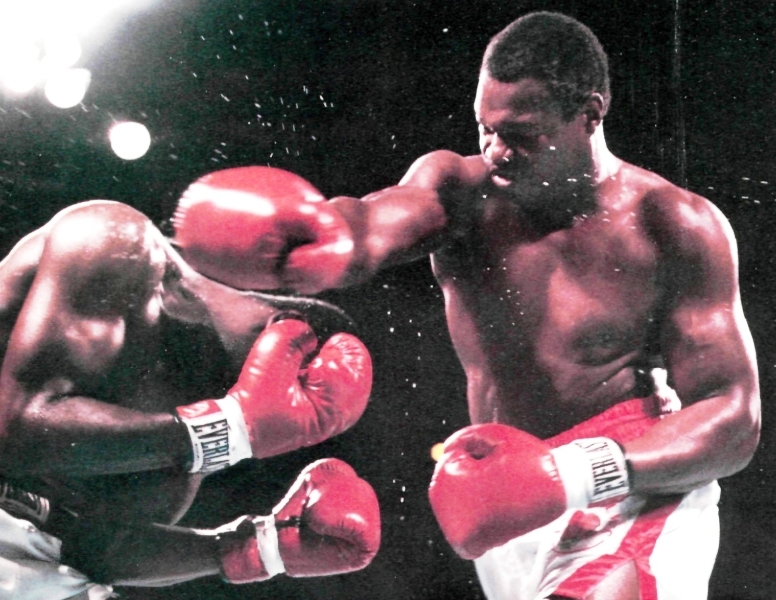 The proud and gifted boxer who had vanquished such dangerous battlers as Earnie Shavers, Ken Norton, Mike Weaver, Gerry Cooney and Tim Witherspoon, was exiting boxing on a sour note, his crass comments about Rocky Marciano still echoing behind him. Most brilliant article. He was indeed one punch from the promised land.